Waterfall Info: From the top, this is the third waterfall on Fall Creek (a tributary of Wildcat Creek), although it's the second waterfall you can get to if you follow Wildcat Creek Trail from Wildcat Campground. 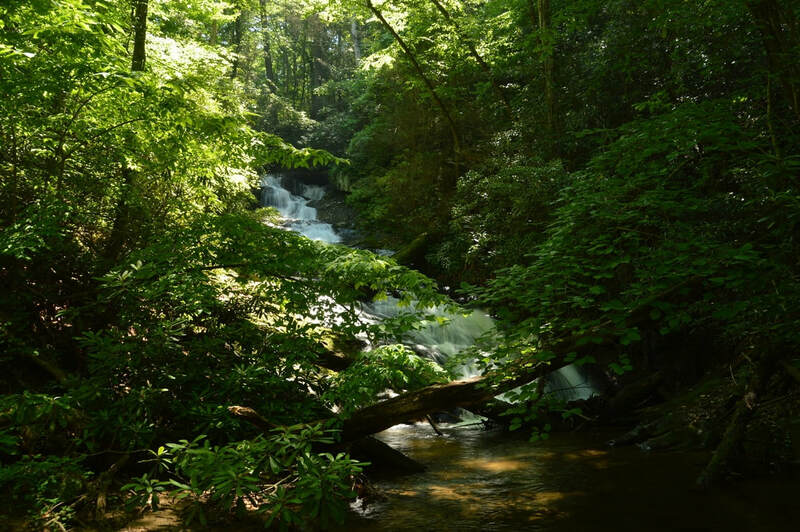 Access Info: Follow the Wildcat Creek Trail and Fall Creek Trail from Wildcat Campground. An obscure goat path on the right leads to the falls, which can be heard but not seen from the Fall Creek Trail.